When we talk about DevOps we envision that we have the ability to check-in code, spin up a new environment, deploy, test and push that code to production and be in the pub at 4. 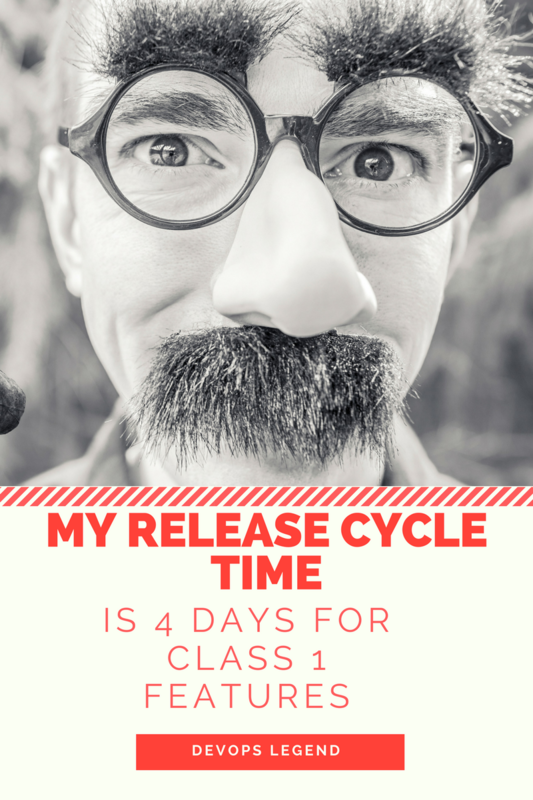 We know that by having the right tooling in place we can make releases more reliable and more frequent enabling us to deploy the changes that the business want when they want them rather than every x days/weeks/months/years/decades. This outcome is best for everyone, no one loses and the path to fun and profit is that, fun and profitable. 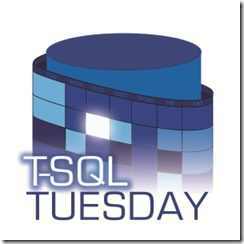 So what do we need to do, run SQL Server in containers and write and deploy our code using SSDT? Yes do it, but you don’t need to you can do DevOps and work on doing frequent releases with a standard sql server instance and manually written deploy scripts that are emailed around. So what is DevOps if you can do it without source control? The last point is most important, for me it stems from kanban and the kaizen approach of identifying bottlenecks and working together to remove the bottlenecks. If you look at your existing approach to making changes what are your bottlenecks? How can these be improved? When you deploy changes and they go wrong what stopped you finding out about those problems earlier? When you look at the different stages of a change from business analysis to troubleshooting issues reported by customers, how many of those and how much time and money could have been saved by not having that issue or by identifying it in developer tests or when it was rolled out rather than when the user complained about it. 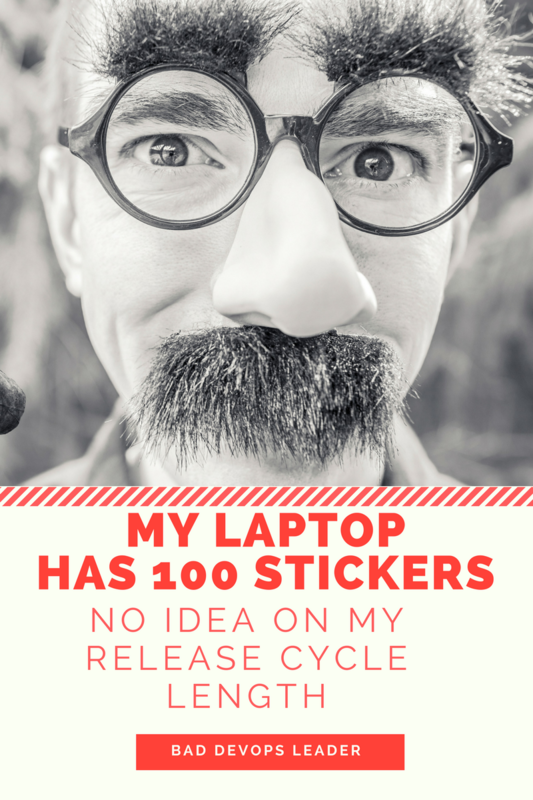 If you truly start looking at bottlenecks in your entire release process it will more than likely lead you to an end position of a DevOps culture and practices including the tools required to do it but without the underlying kaizen approach, to continually remove bottlenecks in your processes, you will simply pay for tooling you don’t need and covering your laptop with stickers but not deliver the value that the business needs.